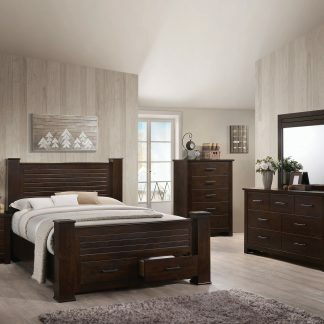 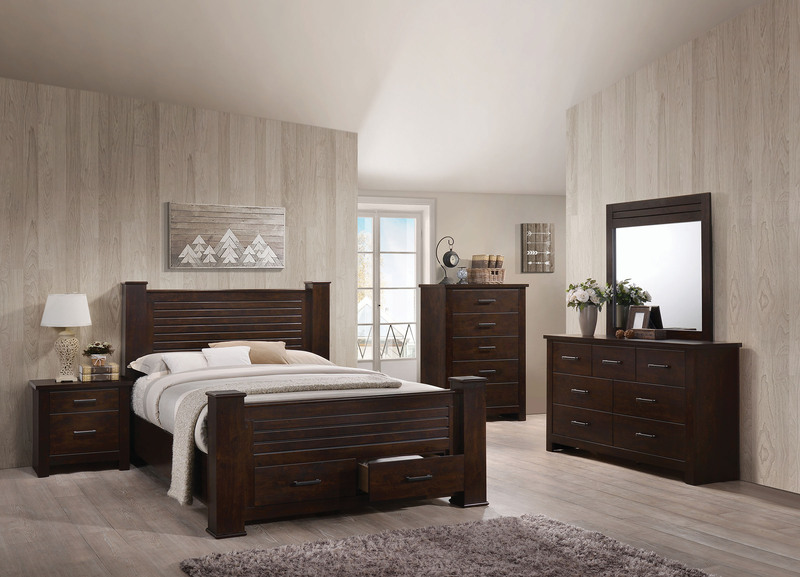 The King Edward Collection offers sophisticated style with feature under bed storage. 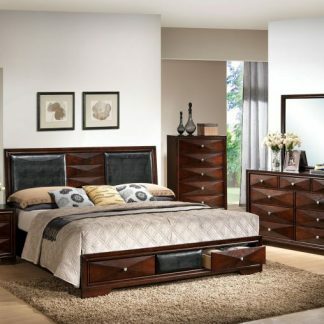 The pieces are nicely matched with the mahogany finish. 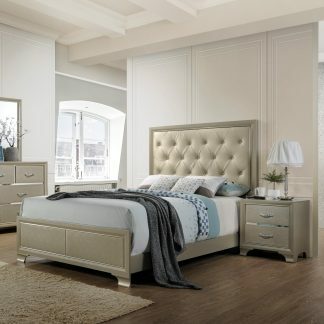 Collection includes King\Queen bed frame, dresser and mirror. 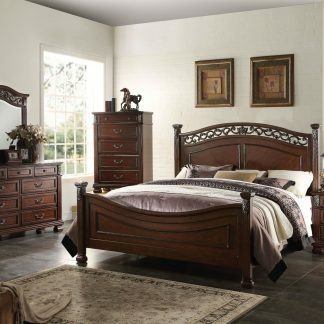 The King Edward night stand is free with the purchase of chest.